The 1947 Chevy 5 window pickup featured in many of the advertisements and publications for Premier Street Rods is a fantastic showcase for their extensive line-up of aftermarket and restoration parts. For years it has been recognized as one of the best classic Chevy pickup builds and has been featured on over a dozen magazine covers including Drive and Classic Trucks. There is a lot to this sweet ride and for those of you who have seen the truck and are curious about what makes it what it is, listed below are the specs. FRONT WHEELS: Billet Specialties Rat Tail, 20"
REAR WHEELS: Billet Specialties Rat Tail, 22"
This month we are very proud to announce that our 1947-1953 Chevrolet Truck Cabs are now an officially licensed General Motors product! What this means is that for everyone who purchases a cab through us, that cab carries the GM name with it in recognition of the quality and craftsmanship of the product. As you know our truck cabs are built BETTER THAN THE ORIGINALS with 18 gauge steel and include 25% more spot welds than 1940s and 1950s models that were produced on the GM assembly line. We thank General Motors for their support and cooperation and look forward to a wonderful future re-producing some of history's greatest trucks. For more information and pricing on our cabs click here or follow the link in the upper left hand corner to chat with a live representative in our shop. Watch us Assemble a Cab! Catch a glimpse of what goes into assembling one of our Real Deal Steel truck cabs! 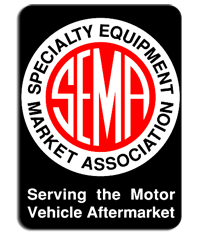 Our 1947-1953 and 1955-59 truck bodies are assembled at our factory here in the USA with 100% real steel. The quality and craftsmanship of our Real Deal Steel cabs surpass that of even the originals. We have used modern technology and professional craftsmanship to ensure our cabs are the best available today. These assemblies are manufactured using high-grade steel with modern welding techniques and are EDP coated for rust prevention. If your old cab is to the point of retirement, instead of spending immense amounts of time doing body work, why not just replace it with a BRAND NEW BETTER cab? If you are local, or passing through, stop by and see us to find out how you can own one of our cabs, assembled right here in Lake Havasu City, Arizona. 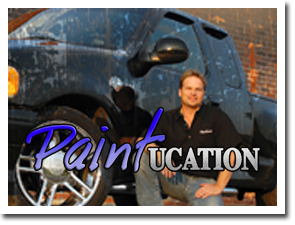 Take a Tour of Premier Street Rods! Take a minute to tour our plant! 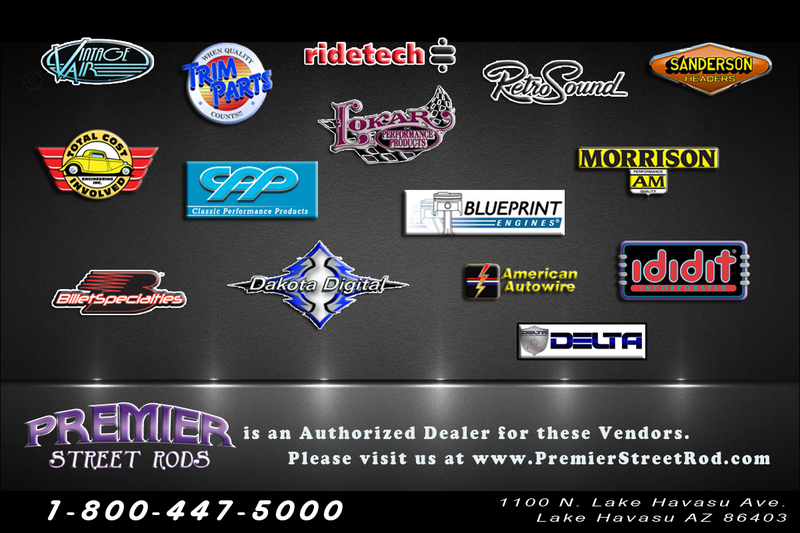 Premier Street Rod Parts and Manufacturing Corporation is located in Lake Havasu City, Arizona. Our 20,000 square foot facility houses every aspect of our business. 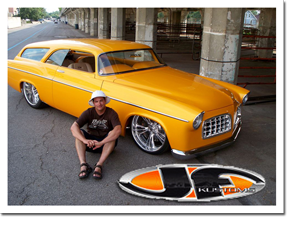 In the video, you will see our 5,000 square foot showroom stocked full of street rod parts and accessories. Also you will see our warehouse, and shipping department where much of our product is stored and shipped. Another main thrust of our company is to provide people with Real Deal Steel truck cabs assembled right here at our plant. You will see the assembly line that our cabs are assembled and welded on. 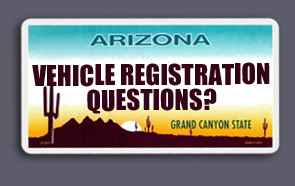 Lastly, you will get to check out our consignment shop where some of the most premier street rods in Arizona are sold. Go big or go home! That's Big Mike's motto with everything he does, and this project is certainly no exception. Big Mike started this project with a 24/71 Detroit Diesel (24 cylinders and 1,704 cubic inches) out of a Hatteras yacht, and then began designing what would become a major feat in mechanical engineering. Big Mike fabricated an intake system with 12 superchargers and Nitrous Oxide injection. Total investment for just this portion? Over $75,000. 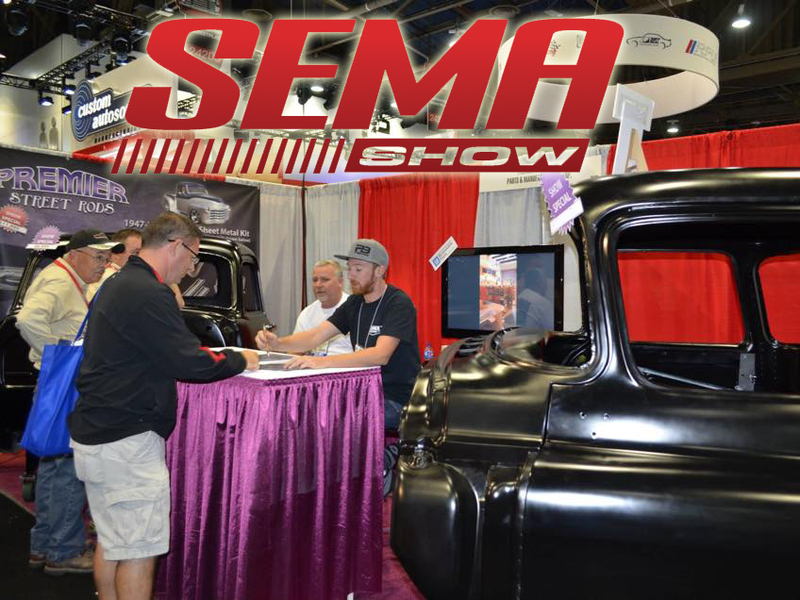 Tim Spinks, manager of Big Mikes Havasu operations, along with master fabricators Paul Abram and Tim Spinks began designing and building a truck that was capable of housing the massive engine. Starting with 40' long, 4" x 14" custom frame rails they have developed it into a custom 359 Peterbilt that is comprised of 3 separate trucks. On the dyno, Thor topped out at over 3,000 HP! Our 20,000 sq. ft. facility is located in beautiful Lake Havasu City, AZ. It is here that the bodies you purchase from us are assembled. Our facility also features a beautiful 5,000 sq. 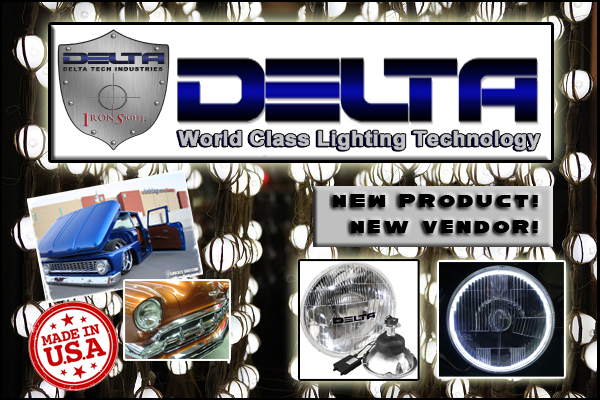 ft. showroom which showcases many of our products.